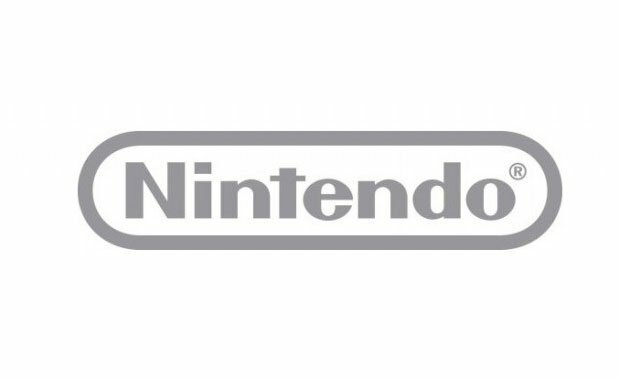 The end of 2013’s fiscal year marked Nintendo’s return to the black, after the gaming giant posted a net profit of 7.1 billion yen – which equates to around $77 million. While this may represent a positive outcome, the figures mask the reality for the Japanese company, after it failed to meet a series of internal financial targets. In fact, their initial forecast predicted a profit of 14 billion yen, so what caused the company to miss their target by 100%? Ultimately, it all comes down to hardware sales. The Wii U has been particularly underwhelming – having only sold 3.45 million units worldwide as of March 31st, the console is a somewhat tepid venture into the next generation. What’s more, the 3DS is experiencing a lull in sales and has performed weaker than expected against the company’s targets. These below-par performances are epitomised by the Wii U, whose sales have stalled in recent months – following a spike of 3 million from its launch to December, the demand for the console has faded rather quickly. Bearing in mind that the company originally estimated shipping 5.5 million units, the console represents a gross miscalculation on Nintendo’s behalf. What’s most worrying, though, is that games such as Monster Hunter 3 Ultimate and Lego City: Undercover failed to rejuvenate sales figures and with Sony and Microsoft poised to release their new next-gen machines in 2013, the future of Wii U as a viable source of profit is undoubtedly questionable. In saying that, Nintendo have issued a statement of intent in tandem with these financial results. Supported with the launch of key titles – namely Pikmin 3, Mario Kart Wii U and an as-yet-unknown Zelda title – they believe that the Wii U can reach 9 million units shipped worldwide in the coming fiscal year. It’s a bold prediction, and one that could horribly backfire as the year unfolds, but it’s worth noting the company’s ambition. After all, Nintendo attains 1.45 trillion yen in global assets, so it would be foolish to rule out the Japanese giant’s place in the gaming industry just yet. What do you make of the financial report? Is the Wii U’s future all doom and gloom, or do you believe Nintendo have what it takes to turn its fortunes around? Let us know in the comments below!